Brand without any problems, padded metals, stainless steel, tool steel, super fast steel (HSS), alloys, titanium, boron steel and any kind of metal coated. 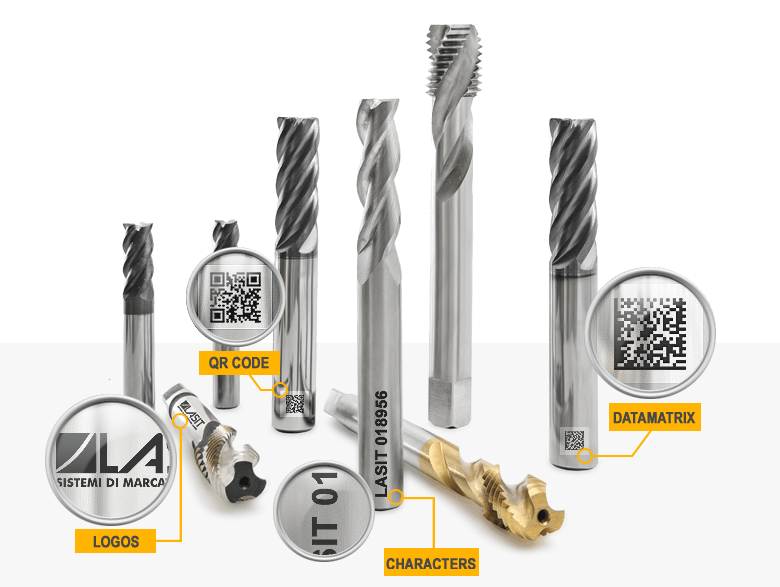 Do you need to mark or engrave your cutting tools in an indelible way for a perfect traceability over time? 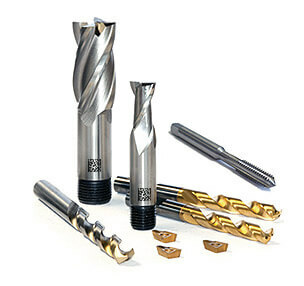 Milling, turning, drilling are all processes that subject cutting tools to strong and constant mechanical stresses. 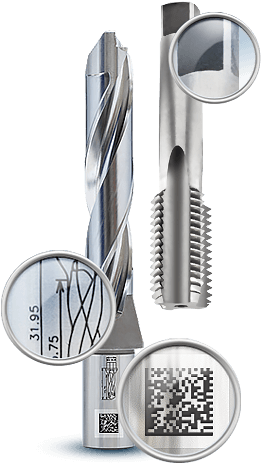 Consequently, the markings of these instruments must also have high precision and resistance characteristics. 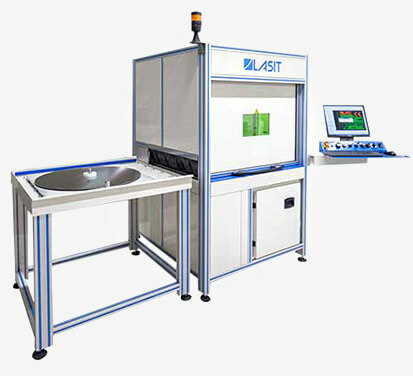 Laser marking is today the best method to meet these features, offering very high quality, readability and durability in a clean and cost-effective manner. 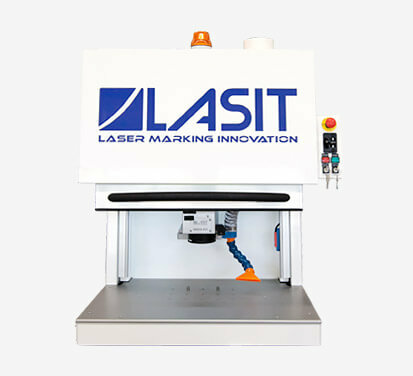 Laser marking on tools is permanent, and ideal for engraving texts, logos, instructions and much more on any type of material in an extremely flexible, fast and qualitatively unparalleled way. 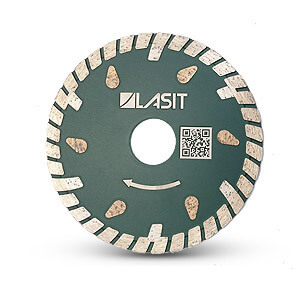 Why buy a laser mark for marking and engraving your cutting tools? 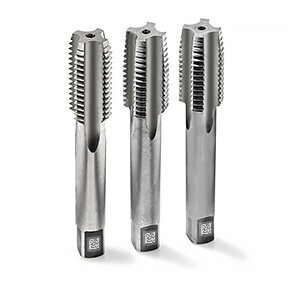 Laser markings applied to milling, perforating and turning tools are distinguished by their excellent durability and flexibility. 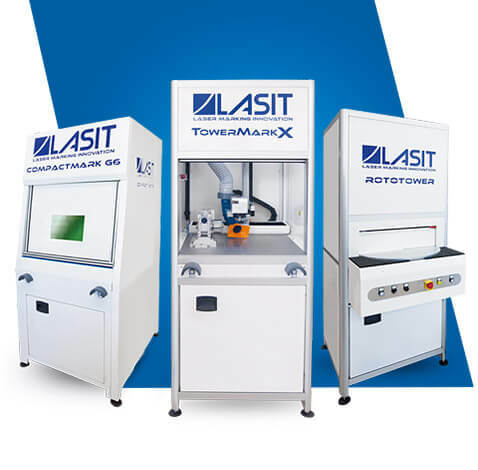 The flexibility and ease of use typical of laser marking systems make it the best tool for mass production as well as for producing a small number of pieces. Write your number here and we will call you back NOW! 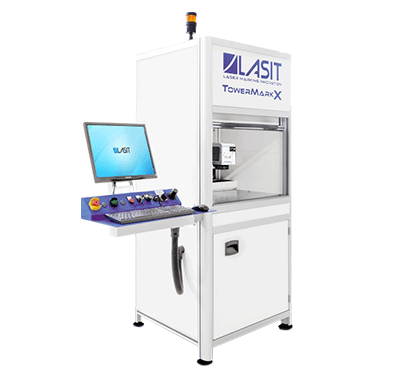 Why choose a laser machine for marking and engraving on metal components? 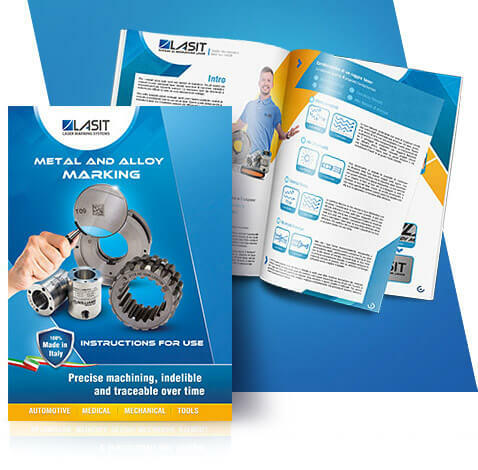 Download our guide and you'll discover in a simple way, with many answers and examples, all the advantages of metals laser marking. We create custom pallets for our clients that are useful in automatically marking tools in all shapes and sizes. Every template is tested by our technicians inside the marking machines during the building process in order to obtain the best solution for loading/unloading the pieces to be marked. A lot of tools need to be permanently identified, but this process should not damage the material’s characteristics or the surface finish. With our engraving and laser marking systems, excellent results can be obtained without compromising the integrity of the component. The Reflex Vision System is indispensable when it comes to the precise centering of marking when taking the geometric shape of the tool into consideration. FlyCAD offers a real-time (LiveView) look at the area on the computer monitor in order to place the tool to be marked with ease and precision. 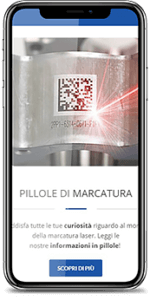 In automatic operation mode, which is optional, the search engine of the REFLEX Vision Systemautomatically identifies and locates the tool to be marked and moves the design in order to center it and perfectly position it for marking. Furthermore, the system checks for the presence and correct assembly of all components. Resetting and placing thin, fragile tools in the center is very easy with the vision system and the flexibility of the programmable viewfinders. The viewfinders can be created directly in FlyCAD and are perfectly adaptable for all kinds of needs. Fill out the form below and receive (within 30 seconds) our free guide to laser marking on metals.